As civilisation collapses under endless waves of monsters, a group of survivors desperately tries to find the means to fight back. Or at least die a little later. Neither Ada nor Robert are willing to lay down and wait quietly for the end. 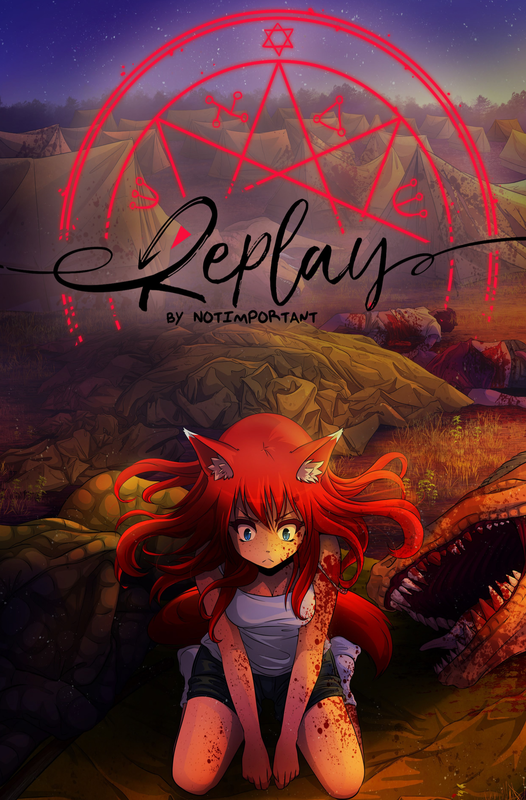 As they figure out the long forgotten rules of magic, find ways to ensure survival, build new friendships and deal with the demons, our heroes throw bad puns, make anime references and fall in love with the wrong people.